Nadine Samuels, 27, of girl band M.O., did not stop at a roundabout and drove her blue Ford KA straight into mum-of-three Debbie Mills. 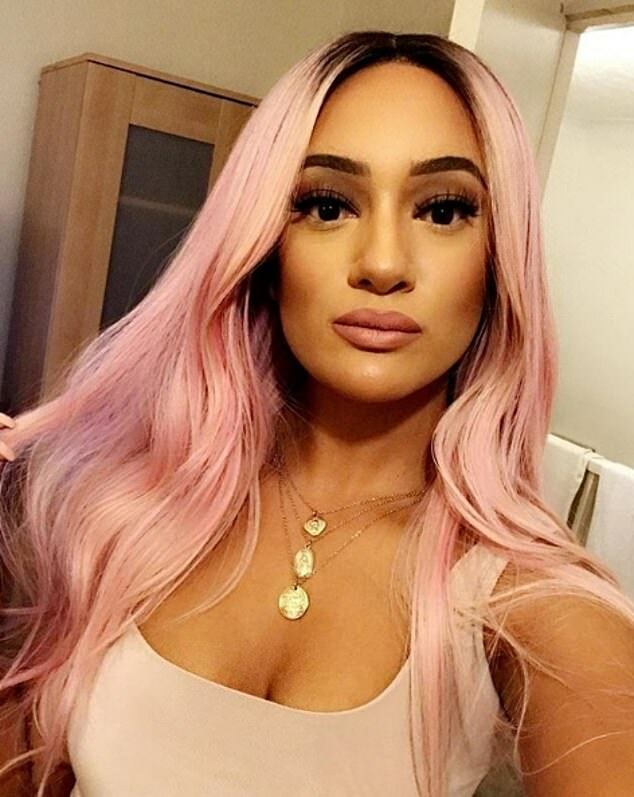 Nadine Samuels, 27, part of a girl band called M.O, did not stop at a roundabout and drove her blue Ford KA straight into 54-year-old mum-of-three Debbie Mills. Ms Mills was sent flying, hitting Samuels’ windscreen and then being thrown into the road. She suffered traumatic brain injuries and was airlifted to hospital where she died. But Samuels did not slow or stop and carried on in the outside lane at between 22 and 26 miles per hour, striking Debbie’s mountain bike. Debbie, who ran Debbie’s Cakes and Gluten Free Bakes, was wearing a protective helmet. 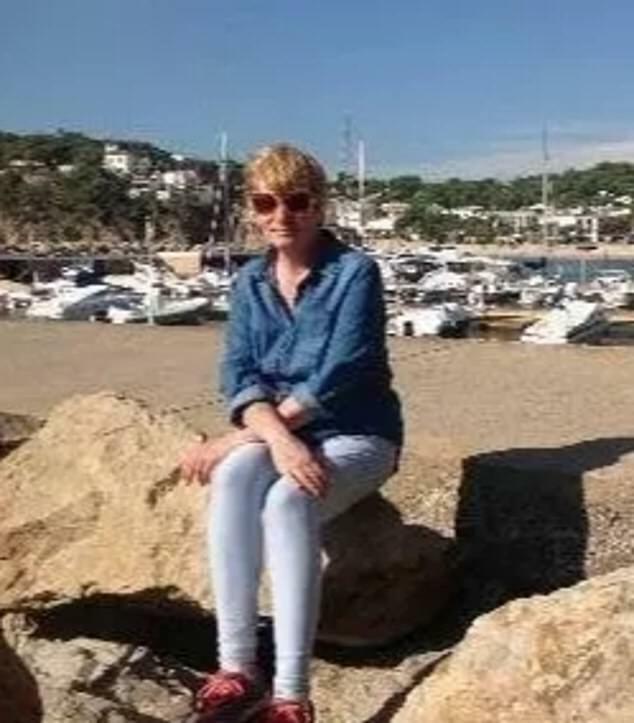 Mr Mulgrew said: ‘She was thrown into the air with such force she struck the windscreen and the road. Samuels, of Ailward Road, Aylesbury appeared for sentencing having earlier pleaded guilty to causing death by careless driving. The singer, who wore black in the dock, sobbed as Ms Mills’ son Josh told the judge his mum was a valued member of the community. She had worked for the scouting movement and set up a bakery from her home. Ms Mills’ son Josh she had taken up cycling as a hobby and always wore bright clothes and had flashy lights on her bike. ‘We will miss her dearly,’ he said. He said: ‘Nothing in the letter from Ms Samuels or anything I can say or any sentence will be able to console the grief of Mrs Mills’ family. 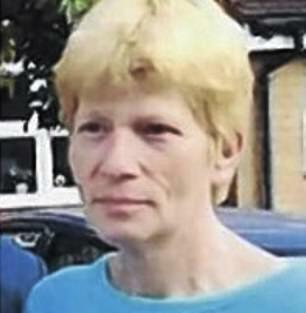 Mr Gledhill said she is the oldest of five children and lives with her mother. 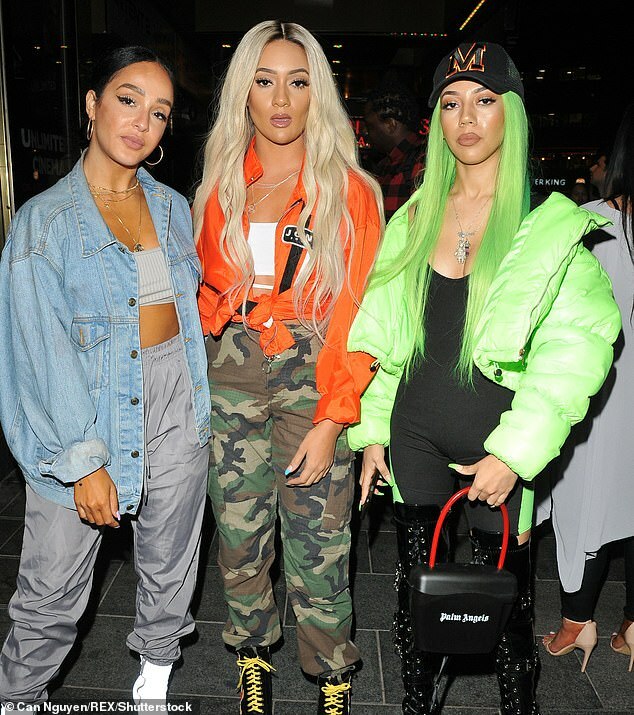 Who are British female R&B trio ‘M.O.’? The British R’n’B trio M.O. consists of Annie Ashcroft, Chanal Benjilali and Nadine Samuels. The band included Frankee Connolly until her departure in June 2017. It was formed in 2012 after its members’ former groups disbanded. 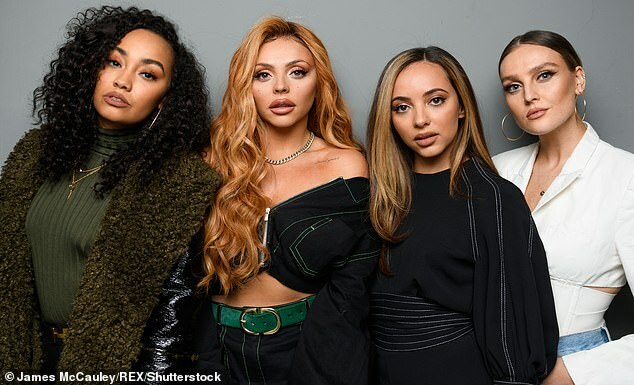 They have been tweeted at by Galway Girl singer Ed Sheeran and opened for Little Mix during their 2014 Salute tour. 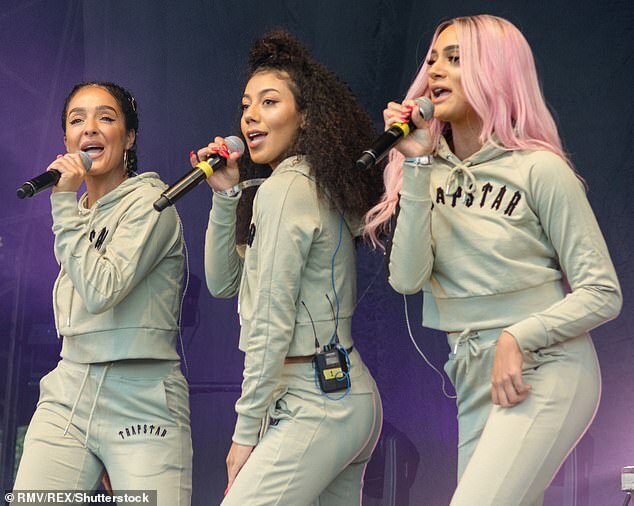 In 2014 they were nominated for ‘Best Nwwcomers’ at the MOBO Awards and in 2016 their song ‘Who Do You Think Of’ made the shortlist for Best Song. Their latest hit – Family Tree – peaked at #35 in the UK charts this year. He told the singer: ‘You did not see Mrs Mills. You did not stop and you collided with her bicycle and she was knocked off. Very tragically she died from her injuries.